STUNTS CANADA CONGRATULATES OUR 2019 LEO AWARD NOMINEES! 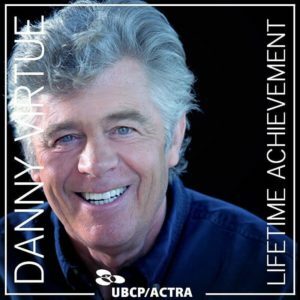 Congratulations to Danny Virtue, recipient of the Sam Payne Lifetime Achievement Award 2018! Congratulations to Lauro Chartrand-DelValle on his Leo Awards win last night! The Leo Awards were handed out last night and the winner in the Stunt Coordination category for best dramatic series was Lauro Chartrand-DelValle for his work on the latest season of “Prison Break” Way to go Lauro! Stunts Canada Congratulates Our 2018 Leo Award Nominees! Stunts Canada Welcomes New Members Trevor Addie and Quentin Schneider!